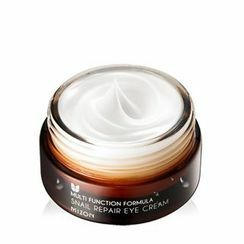 Containing 80% snail mucin, this MIZON bestseller fortifies, nourishes and moisturizes the delicate skin around eyes. The formula helps diminish lines, wrinkles, sagging, dullness, dryness and dark circles around the eye area to instantly rejuvenate your look. 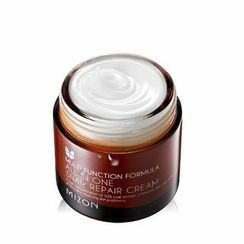 A Korean skincare cult favorite, MIZON's All In One Snail Repair Cream contains a whopping 92% snail extract that deeply hydrates skin, resulting in a more refined texture, less fine lines, blemishes and scars. 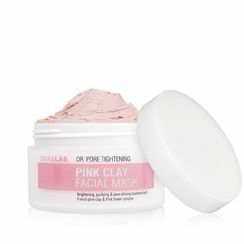 Made with French pink clay, pink flower complex and calamine, this face mask helps purge pores of excess oil, dead skin and impurities while soothing irritated skin. 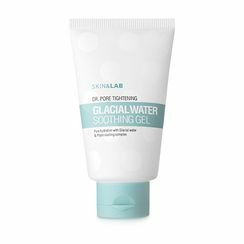 Made from pure glacial water, this gel is ideal for cooling down redness and boosting moisture levels in the skin. Formulated with apple fruit water, tea tree leaf oil and aloe leaf extract, among others, to help treat blemishes and gently remove dead skin cells for a brighter, smoother complexion. Get all these at YesStyle! 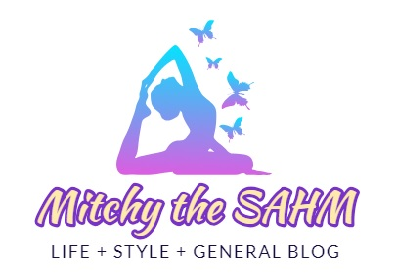 You may also click on the photos to be directed on the site.